A jogger reported that an individual made her feel uncomfortable as she ran past him. The individual made no attempt at verbal or physical contact. Officer observed the individual leave campus before the incident was reported to Campus Safety. A staff member encountered an individual in a stairwell at Founders Hall. The individual immediately turned and left the building when he noticed the staff member. Check of the area was negative. A staff member reported a campus visitor who refused to leave the nature trail during a cross country track meet. Officers check the area for the male with negative results. A student reported the theft of his Trek bicycle from outside HCA 35. Haverford Police were notified and responded for a report. A report was received of students being loud in an apartment at 11 Hannum Drive. 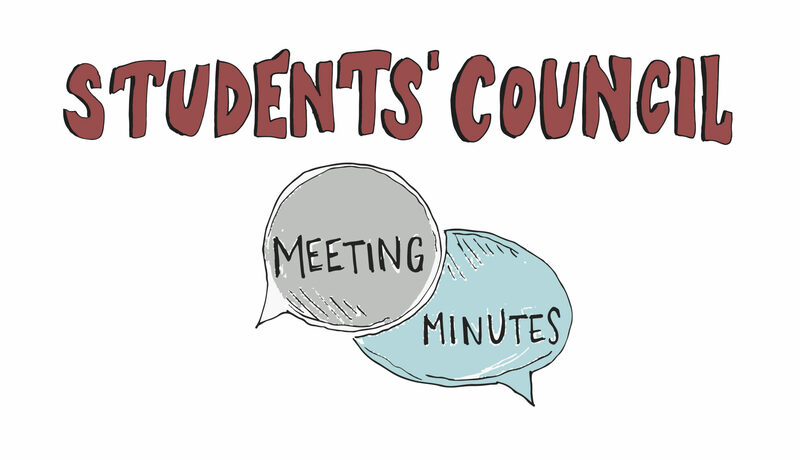 Students complied when requested to quiet down. A student reported his bicycle stolen from in front of 35 Hannum Drive next to the pedestrian gate. No police report at this time. An alarm activation was received for Drinker House while a large party was in progress. It was discovered that a sprinkler head had been damaged by unknown person(s). A large portion of the first floor was flooded. Party shut down. The water main was shut off by officers. Repairs were made to the sprinkler system by 0115 hrs. Housekeeping supervisor responded to clean up the water. A student was transported to Bryn Mawr Hospital by ambulance with an alcohol related illness. The Nurse on Call and Graduate Assistant were notified. 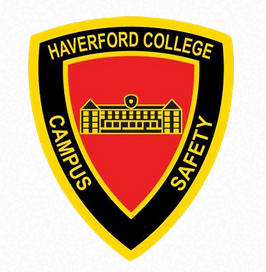 Haverford Township Police responded to a 911 hang up at the Founder Hall Common Room. A Phonathon caller had misdialed. Police advised. 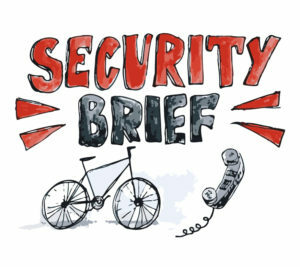 A student reported that his unsecured bike was taken from the front of 31 Hannum Drive. Police report filed with Haverford Township Police. A student reported that her bicycle was taken from the bike shed near 42 Hannum Dr. sometime between Saturday night, 10/25 and Monday afternoon, 10/27. Police report filed. A student reported that her bicycle was taken from the bike rack in front of the INSC sometime today between 0910 hrs. and 1900 hrs. No police report at this time. Officer requested additional officers on location for individuals possibly on the roof of the Fieldhouse. Individuals fled the scene when they saw the first officer arrive.